Cabinet Secretariat Has Open Application Form For 11 Despatch Officer, Attache. All Eligible Student Candidates Are Required To check Eligibility details for Cabinet Secretariat Job Advertisement and Apply Offline Before On Last date 30-11-2016. All Candidates Student Who Are Join Cabinet Secretariat Recruitment 2016 for 11 Despatch Officer, Attache, Should Check Vacancy Details Like - Educational Qualifications And Experiences Requirement, Exam Pattern, Syllabus, Age Limit, Selection Criteria, Admit Card, Results, Exam Date, Before Applying. Salary And GradePay :- INR Rs. 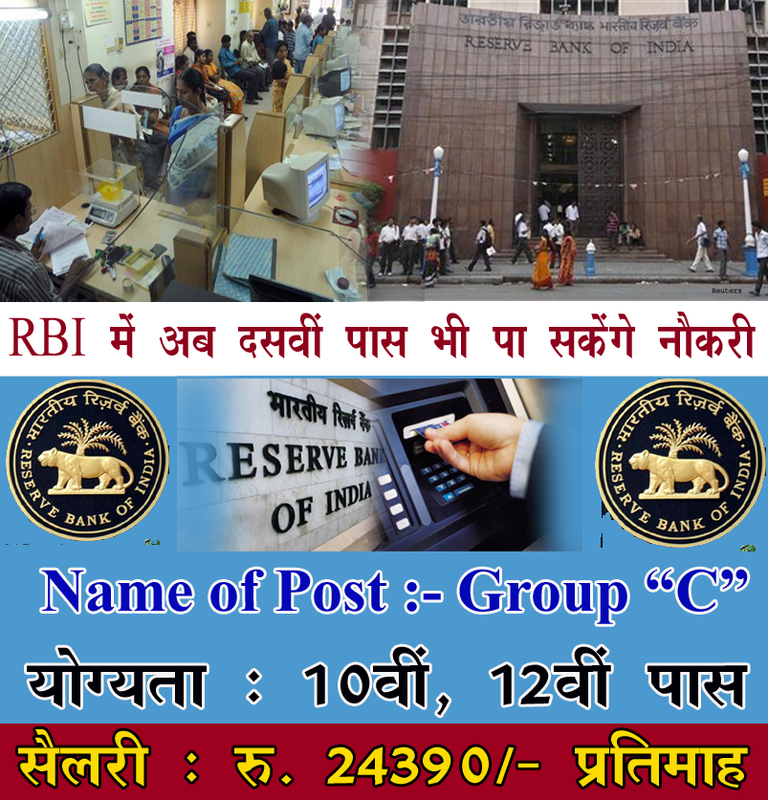 15600 - 39100/- With 7600/5400/- Grade Pay (Post 1-5,7), Rs. 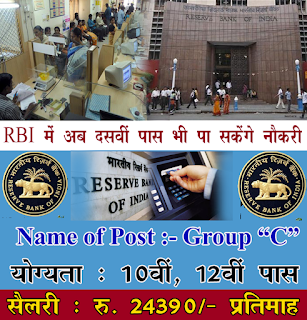 15600 - 39100/- With 7600/5400/- Grade Pay (Post 6) . How To Apply :- All Eligible Student Download application Form through official website http://www.cabsec.nic.in. After Filling The application form, candidate must send hard copy of application along with relevant testimonials (Wth your all docoment) to the following Address before on 30-11-2016. Last date:-Last Date for Receiving of Online Application Form Is: 30-11-2016 .